Will Gadd has an update on his ice climbing project on the insane looking spray ice at Helmcken Falls, Canada which he’s been working with Tim Emmett. Gadd calls it “the wildest, best, most insane ice climbing area I’ve ever seen” and you really do have to see it to believe it. 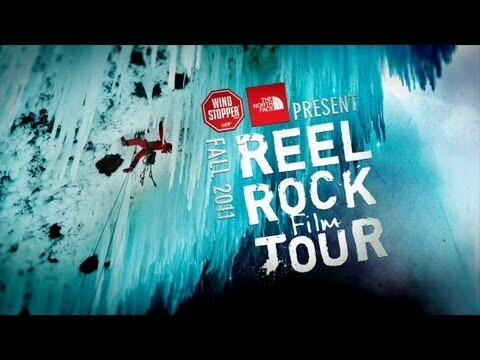 Look for footage of this project in this year’s Reel Rock Film Tour.